MotionOffice® is about providing the workplace with a family of products to better suit the diverse range of tasks that workers of today are facing. It's about empowering employees to choose a space that will work for them. 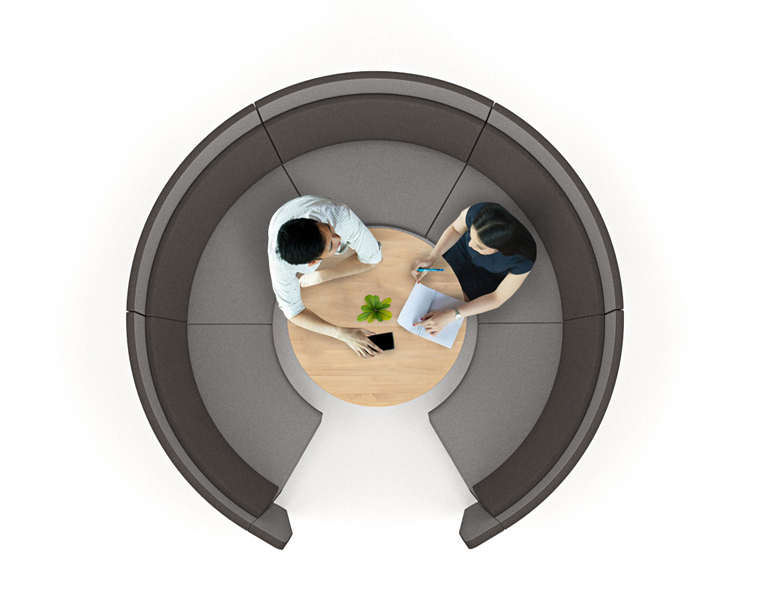 This could be a private work pod to complete a high focus task, a team workspace to provide training to your staff, or an open collaborative area to build stronger working relationships. Designed with flexibility and customisation in mind, MotionOffice® can provide a range of spaces with our system of office furniture. Because no two workplaces are the same. 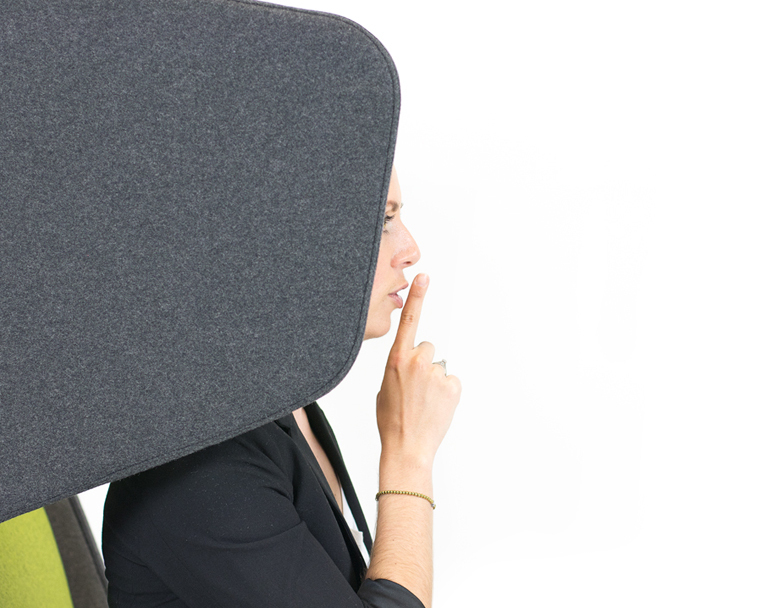 MotionOffice® products all use open-celled, sound absorbing foams, and our own acoustic Motion Felt to reduce unwanted noise in the office environment. 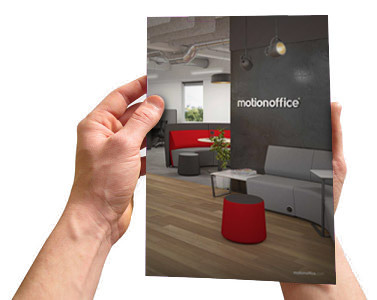 MotionOffice® individual work spaces provide effective settings to complete high focus individual tasks. A range of creative layouts are available to suit differing space and privacy requirements. These collaborative work spaces are designed to provide a focused area to complete group tasks effectively. 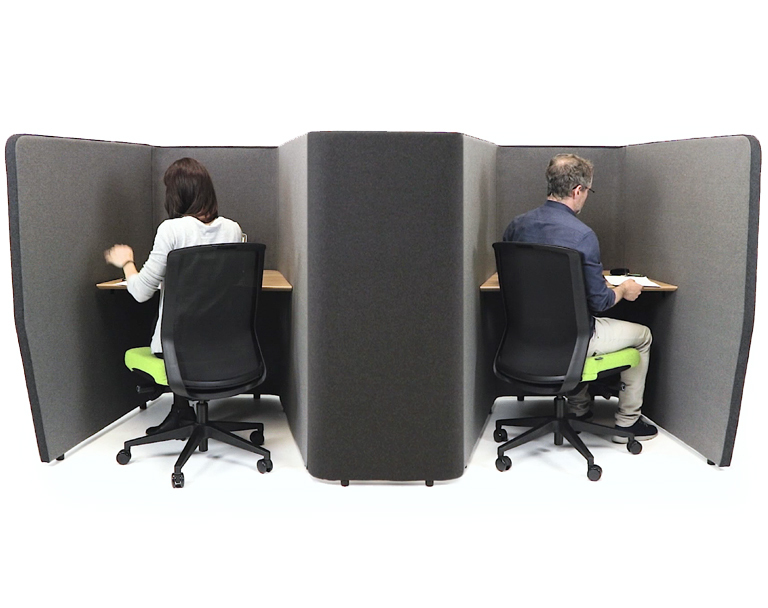 Barriers provide acoustic and visual separation and privacy from other workers. Our range of soft seating provides areas for people to socialise or complete short mobile tasks in a relaxed environment. These products can be positioned to direct flow or add interest to an open plan area. MotionOffice® system is designed with customisation in mind, we offer a range of colours providing a unique finish to suit any client needs. There are a range of power and data options available to provide connectivity for your workforce. Activity based working provides people with the power of choice! Choosing from a range of environments that best suit the task at hand from high to low focus, and individual to collaborative tasks.